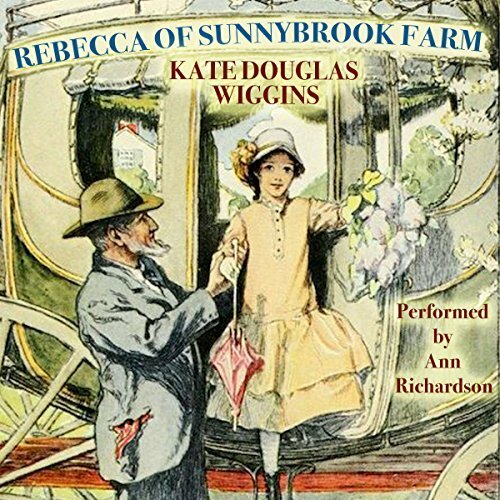 In 1904, author Jack London wrote Kate Douglas Wiggin: “May I thank you for Rebecca?…. I would have quested the wide world over to make her mine, only I was born too long ago and she was born but yesterday…. Why could she not have been my daughter? Why couldn’t it have been I who bought the three hundred cakes of soap? Why, O, why?” And Mark Twain called Rebecca of Sunnybrook Farm “beautiful and warm and satisfying”. This recording, narrated by Ann Richardson, whose sweet voice has a facility for accents and character voices, is a satisfying listening experience you’ll want to revisit. Upcoming from Post Hypnotic Press is a new annotated print/eBook edition of this book, with illustrations from the original publication and a new introduction, as well as a work-book for children. 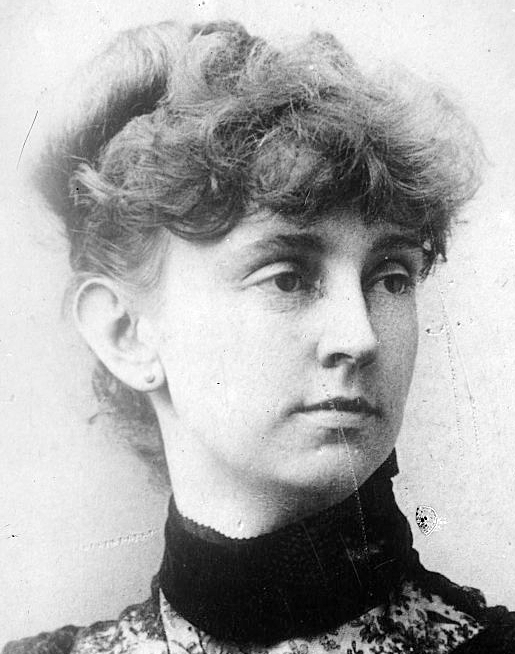 Kate Douglas Wiggin (September 28, 1856 – August 24, 1923) was an American educator and author of children’s stories, most notably the classic children’s novel Rebecca of Sunnybrook Farm. She started the Silver Street Free Kindergarten, the very first free kindergarten, in San Francisco in 1878. She also established a training school for kindergarten teachers with her sister during the 1880s. Kate Wiggin devoted her adult life to the welfare of children in an era when children were commonly thought of as cheap labor. 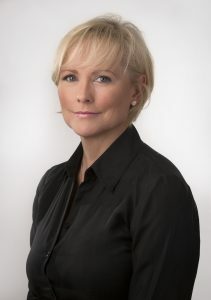 Wiggin was born in Philadelphia, the daughter of lawyer Robert N. Smith. Her early childhood was coloured by the American Civil War and her father’s death when Kate and her sister Nora were still quite young. Their widowed mother moved them from Philadelphia to Portland, Maine, then, three years later, she remarried and they moved to the little village of Hollis. Kate and her sister, and a new baby brother, Philip, matured in rural surroundings. From a literary standpoint, the most interesting event of her childhood was her chance meeting with the novelist Charles Dickens. Her mother and another relative had gone to hear Dickens read in Portland, but Wiggin, only 11 at the time, was thought to be too young to attend. However, on the following day, she found herself on the same train as Dickens. Wiggin’s engaged Dickens in conversation for the length of the journey, which she later detailed in a short memoir, A Child’s Journey with Dickens (1912). 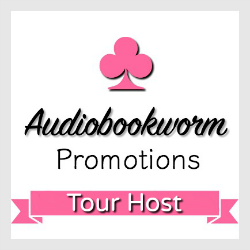 I avoid historical fiction but you are making me regret not signing up for this tour. Brilliant review. I don’t typically read historical books but I’ll admit, I’m a bit intrigued by this one. Great review! This sounds like an enjoyable read. Great review. I have to say I’ve never heard of the book, which is so bad given how old and there is a movie of the same name. Great review. I’ve never been able to get into audiobooks. I’ve never heard of this book before! Only the movie.